BLS MEDICAL will render Medical, Fire and Safety services, training and products in a profitable manner to our Clients in order for them to ensure and promote a safe environment of themselves, their employees and/ or stakeholders and to contribute to the development of learners to acquire a national qualification and enable them to function within a dynamic social and economic environment. Getting to know our Client’s, their employee’s and/ or stakeholder’s Health and Safety needs and building long-term relationships with them. Operating and aligning services, training and products to relevant legislation and sectoral needs. Training and developing employees to the benefit of their company and business sector. By developing and empowering individuals to the benefit of their social and community projects. Contributing to learners’ development and providing support to acquire national skills programmes. BLS Medical is registered and accredited with the following national & international organisations. 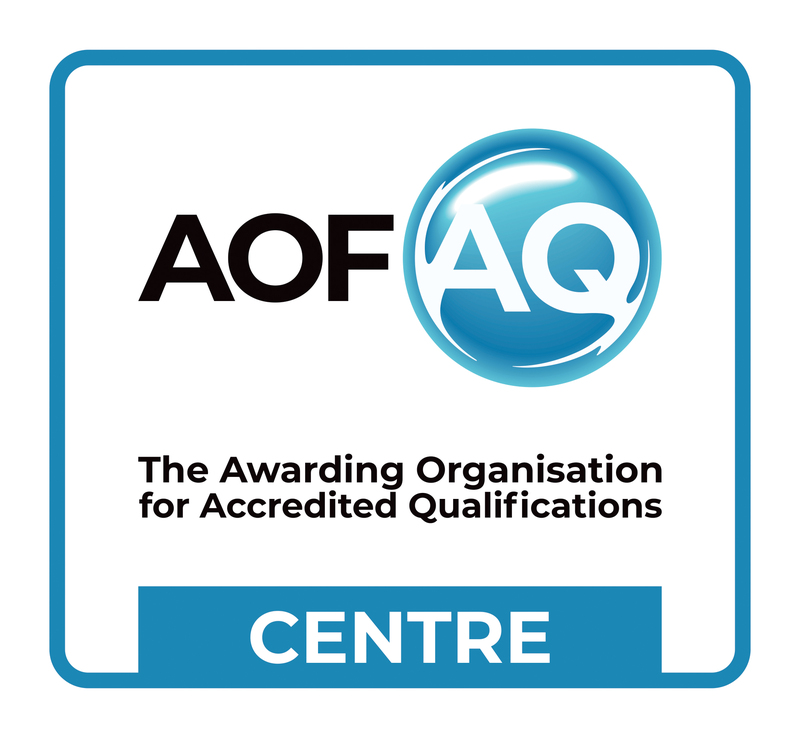 Our registrations and accreditations makes our medical training truly international and our certificates are accepted worldwide adding value to the course that you have attended. We are also able to provide a reciprocation service to students that are qualified internationally but require a South African accredited first aid certificate. 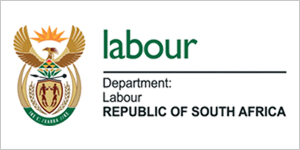 Department of Labour – Training Centre Registration No. : CI 080. Health Professions Council of South Africa – Accredited CPD Service Provider: ECP 335. 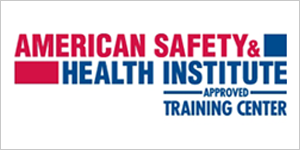 American Safety & Health Institute (ASHI). 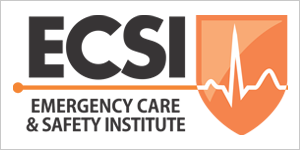 Emergency Care & Safety Institute (ECSI). BLS Medical is a client-driven company based in Port Elizabeth, South Africa with training centers and representation across South Africa. Our company motto is “Where the BASICS are important! !” – This is the ethos of our company – if we miss out on the small things/ building blocks; how can we look after the big things that we are asked to handle or teach. With a solid foundation, we cannot fail ourselves and more importantly you – the client. BLS Medical was founded in 1994, by Graham Pearson, after he identified the need for first aid training in the Port Elizabeth area after the Occupational Safety and Health Act (Act 85 of 1993) was promulgated. This act made it a legal requirement for employers to have trained first aiders in the workplace. At this time there were only 3 providers in Port Elizabeth, the SA Red Cross, St Johns Ambulance and the First Aid League. Graham then wrote and published his own first aid manual. Once the manual was published, he registered with the Department of Labour (Registration: CI 080) as a First Aid Training School. This manual was used by both BLS Medical and Eastern Province Medical Command, where he was serving in the military. The first course was presented in November of that year. In August 1999, after BLS Medical was asked to help at a number of sporting events, Graham approached David van der Sandt and William Sudell to join BLS Medical as partners to assist in the running of the newly created Medical Standby and Support division. BLS Medical quickly established itself as a professional and dependable service provider with a number of contracts being secured: viz. EP Rugby, Neslon Mandela Metropolitan University and with EP Athletics and a number of their affiliate clubs. In January 2001, the company was converted from a partnership to a closed corporation to afford some legal protection to Graham, Dave & William. In March 2004, Graham resigned from the SANDF to run the company full time, at the same time he bought out his partners shares. BLS Medical had become a major role player and leader in First Aid Training, Medical Standby and Support at events. In August 2006, BLS Medical expanded further with the establishment of a a 24-Hour Advanced Life Support (ALS) emergency ambulance service. Its fleet consisted of 2 x medical response vehicles and 3 x ambulances, with one having 4 x 4 capabilities. In December 2009, BLS Medical ceased its emergency response operations due to the economic climate gripping the Global & South African economies. The company continued with its two other departments of Medical Training & Medical Support. 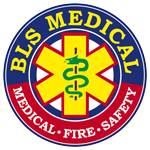 In March 2011, BLS Medical sold its ambulance fleet and thus closed the Medical Support department . In April 2011, BLS Medical split its Training Department into two sub-divisions to handle Basic Medical Training – First Aid & Basic Life Support (CPR) courses and Advanced Medical Training – ACLS, PALS, Wilderness EMT. To date BLS Medical has trained and issued over 17 000 certificates and we continue to provide international standard training not only in South Africa but also Iraq, Angola, Swaziland and Zambia. Currently there is huge changes occurring within the accreditation of First Aid within South Africa, however BLS Medical is at the forefront of these changes, with Graham Pearson being the chairperson of SHASTAC (SAIOSH’s Health and Safety Training Advisory Committee). SAIOSH is a professional body for Occupational Health and Safety Practitioners. SHASTAC is engaging with all stakeholders from Government (Department of Labour, SAQA, QCTO their Quality Assurance Partners (such as HWSETA, Services SETA, MerSETA, etc), Training providers and Companies and Organisations requiring Health and Safety Training. What the future brings, we do not know! However we have been around for over 24 years and have become a well known brand and market leader in OHS Training, thus BLS Medical will continue to evolve and adapt to a changing country, marketplace and will continue providing relevant International Standard Training. We are a team of dedicated professionals, ready to provide you with the best possible training courses and learning experience.